Christina Rossi and Giuseppe Tarzia, an Australian-Italian couple, established Italy Best Secrets as a personal project, and are now delighted to invite you to have a dream holiday in Italy “off the beaten track”, suited to your budget. In essence, Italy Best Secrets is all about the kind of travel experience that Christina and Giuseppe want for themselves. The heart of Italy Best Secrets is a database containing details of over 800 accommodation properties, including hotels, rural farmhouses (including working farms), B & B’s, villas, restored castles and palaces, wineries, spas and wellness centres, “albergo diffuso” *, and more. Tariffs at the various properties range from 45 €. (approximately AUD $59) half board with basic services, to four star properties from 99 €. (approximately AUD $133) for double accommodation. From the start, Christina and Giuseppe were keen to promote locations and areas that were not just about Italy’s renowned food and wine culture. For example, you may be interested to learn that activities such as trekking, hiking, nature walks, ballooning, Nordic walking and bird watching are available at various properties, or nearby. Food and wine has not been forgotten though! “Agriturismi” are working farms (some are organic), with accommodation, that produce foods ranging from fruit, olive oil and cheeses to cereals and honey. 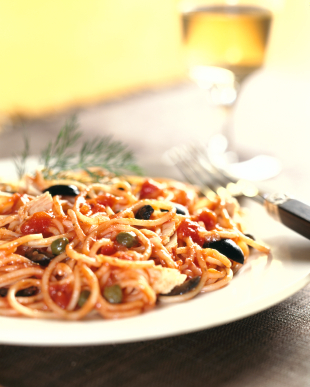 Italy’s cuisine is very regional, and using information from the database you will be able to discover Calabrian herb liqueurs, saffron from Abruzzo, and Sagrantino wine from Montefalco in Umbria, or join in the festivities at the Sagra delle Trofie, an outdoor pasta festival held in Sori, Liguria. The Slow Food movement is gaining momentum around the world, and “protected denomination” has been awarded to foods like Tonda Gentile Hazelnuts and White Truffles, both Piedmont delicacies. Italy is a cradle of history and legends, and Italy Best Secrets can provide information about archeological sites, museums, towns decorated with murals and great photography spots. 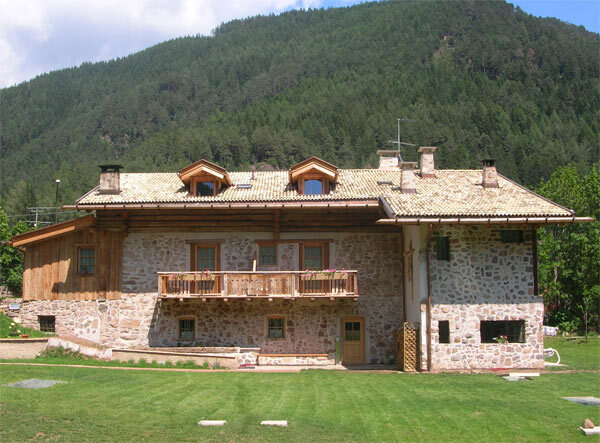 You could also participate in Italian language or art courses held on-site at some of the properties. Special mention is made of accommodation for families, where children are warmly welcomed and special activities planned. Our independent research has taken years to collect and our aim is to keep the site as up-to-date as possible. * Albergo diffuso = in some towns, local authorities have restored old dwellings or buildings, sometimes grouped together in a hamlet, and usually with a historical significance, to create simple and authentic accommodation.